Churchill’s was founded in 1981 by John Graham, making it the first Port Wine Company to be established in 50 years. The Founder wanted to continue his family’s long Port tradition but at the same time create his own individual style of Port. He named the Company after his wife, Caroline Churchill. 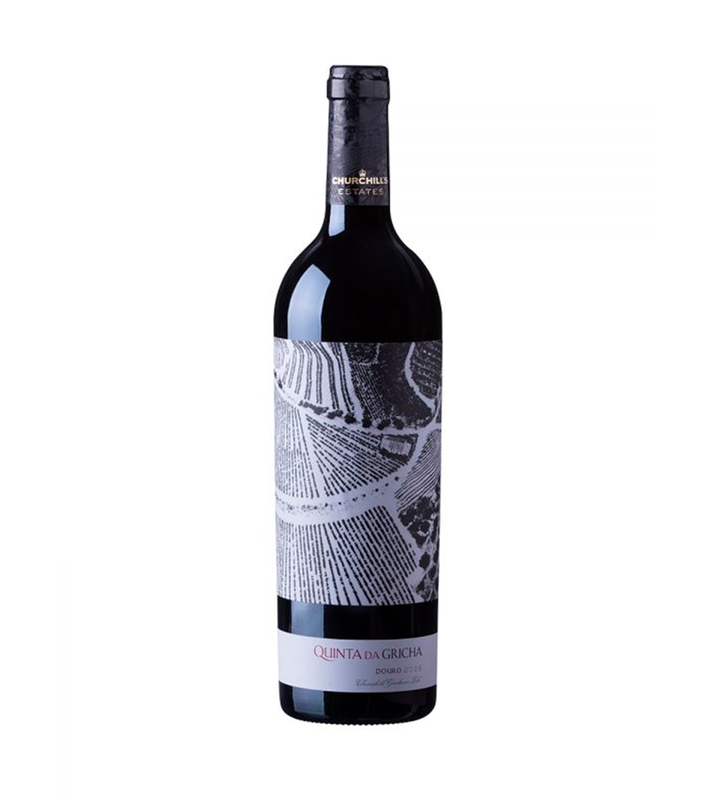 Buying Quinta da Gricha in 1999 was an important and fundamental step for bringing Churchill’s into the production of Douro wines, and making them a special case of success.